Matta are the creative minds behind inspirational campaigns for health and sport brands, including the FA, England Rugby, England Hockey, and many more. Founded in 2015, Matta hit the ground running with several hugely successful campaigns for the FA and The English Cricket Board. These campaigns were slick, powerful and instantly recognisable, paving the way for their thriving success across health and sports advertising. 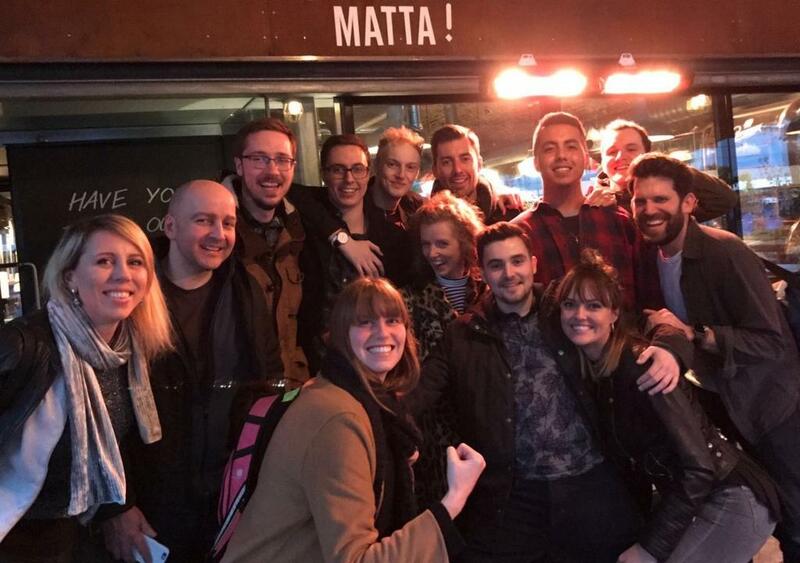 Matta pride themselves in being experts in what they do, they like to partner with experts that enable them to fulfil business needs, resourcing was the one area they struggled with, enter Create + Adapt! 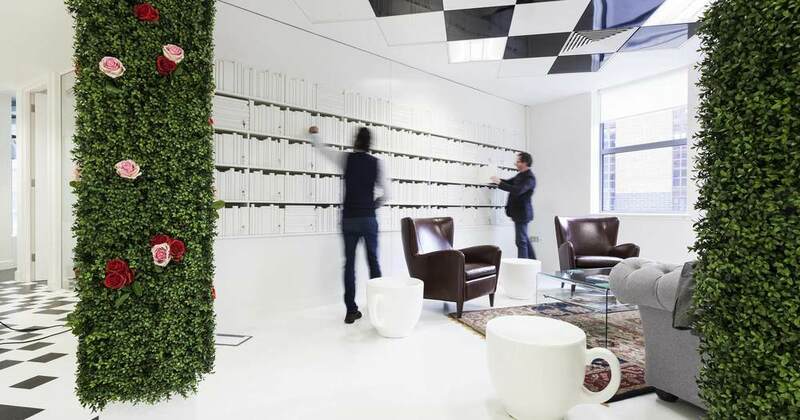 We began our partnership with Matta by identifying the critical roles for growth, they were expanding across three of their teams; design, creative, and account management. 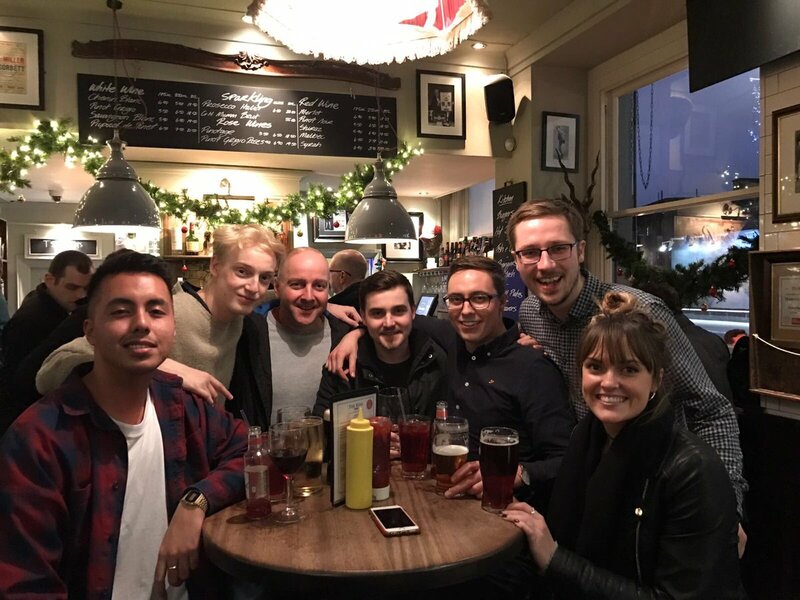 Working in close partnership with all three teams and got to work building talent pools, headhunting and campaign management to showcase the team’s culture, career opportunity. 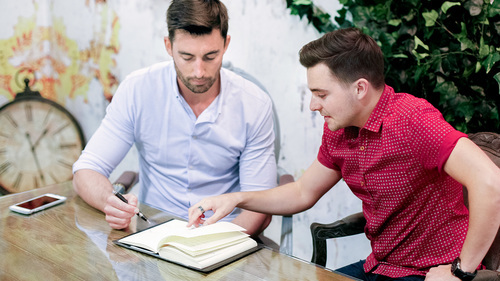 “Create + Adapt have revolutionised the hiring process. As a team of experts our time is consumed with our customers and delivering their needs, the one gap in our growth was hiring the right talent. Kate and the team has enabled us to grow quickly, affordably and above all they really are our Talent Partners”. 425 candidates identified, 15 shortlisted, 12 interviewed, 5 hired. 50 in a talent pool for forecasted hires. Our great partnership with Matta is one of our proudest success stories. We have a great working relationship with the team, who’ve always done their utmost to make our job as easy as possible. We’ve been welcomed in by their amazing tightknit community both in the office and even at cool sporting events they’ve invited us along to! Our results with Matta speak for themselves. Clients such as these that are happy to truly take the time to show us their culture, their values, and to let us tell them what and who they really need to grow in the best way make for pretty great partners! 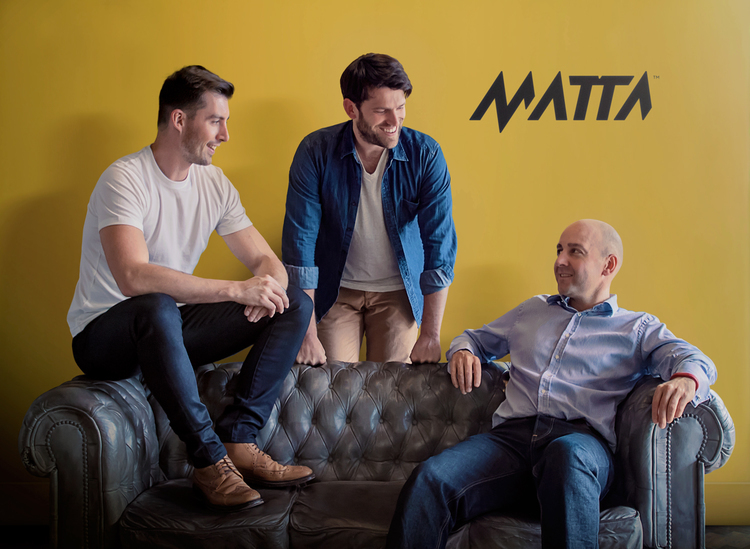 As a Pro subscriber we connect with Matta each month to provide advice on hiring and employer branding to help with their forecasted growth. We look forward to finding the right people to shape their future, and above all to #makeitmatta.